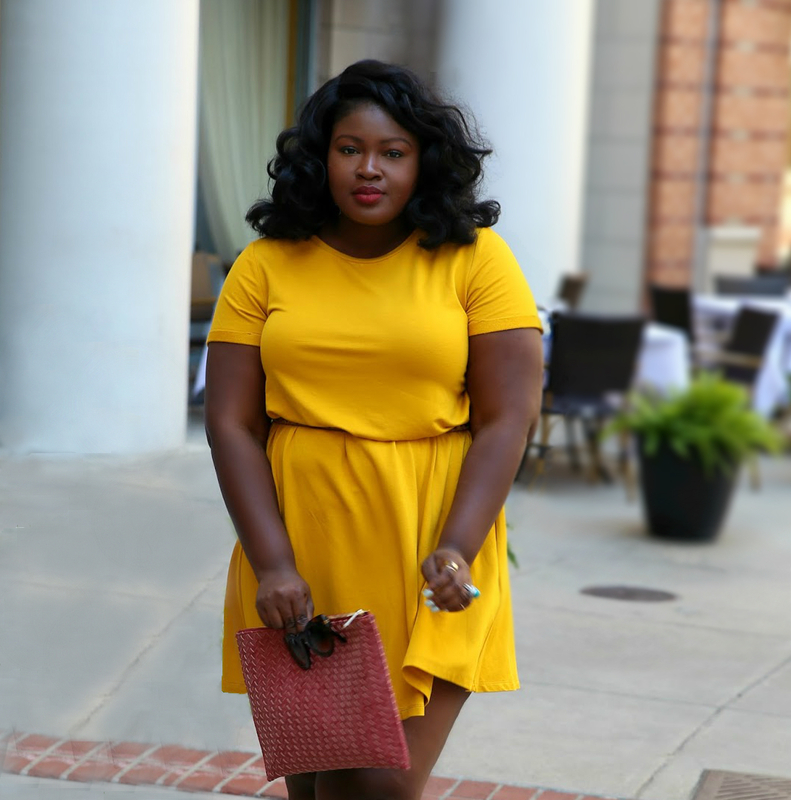 Its still 90 degrees outside but I am already ready for fall are you(check out my Fall haul Here). 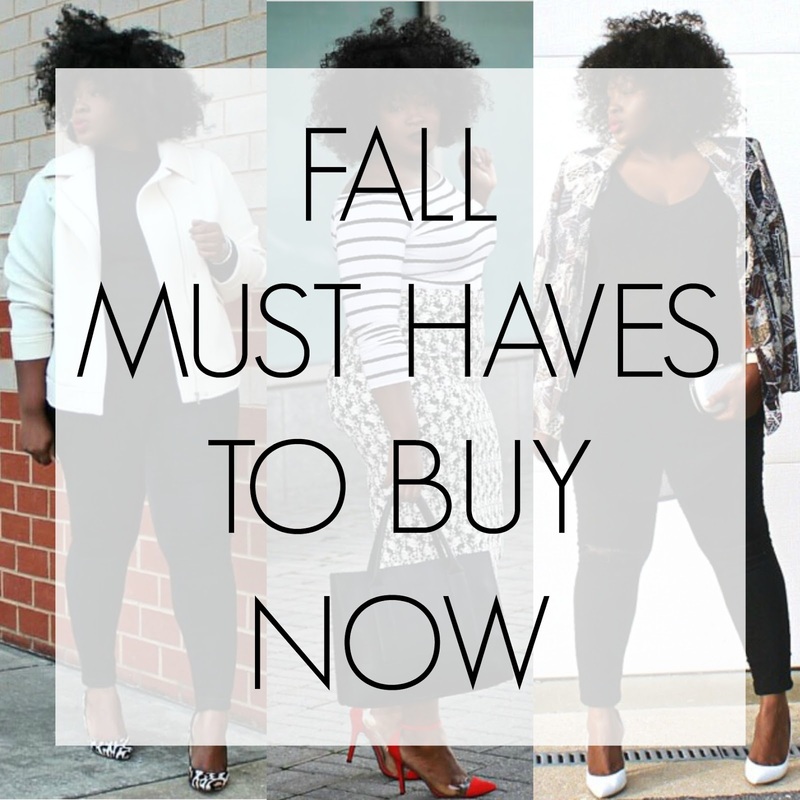 They say failing to plan, is planning to fail so I always try to stock up on Fall essentials and Must Haves while they are on sale and there are still a ton of options. So what’s got you excited for fall? food, fashion, travel let us know in the comments down below!! 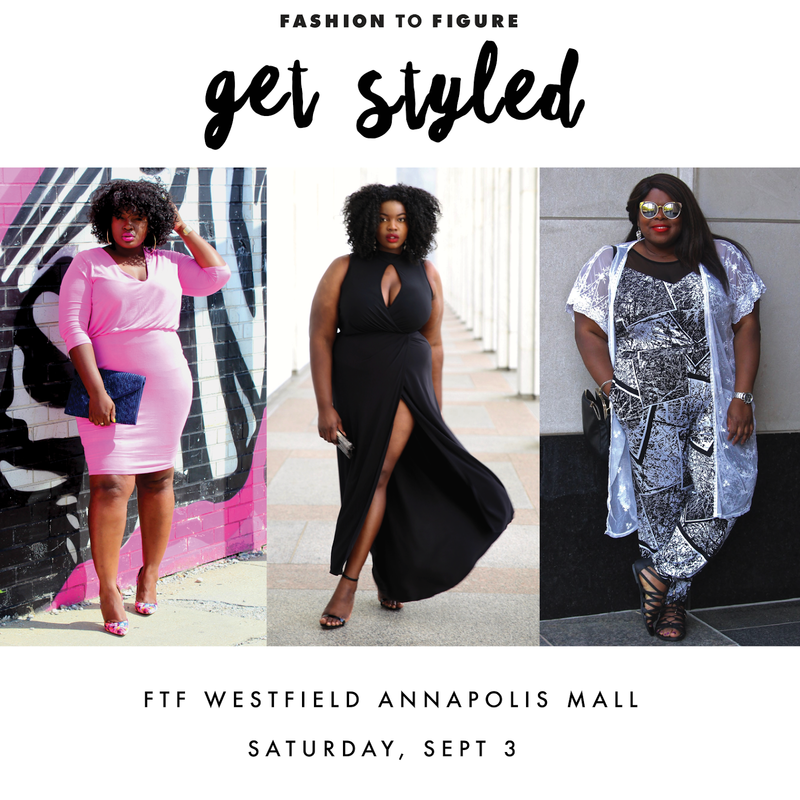 P.s In case you missed it I will be at the Fashion To Figure in Annapolis Mall Maryland this WEEKEND (9/3) come see me #GetStyled enjoy refreshments, walk the runway(no pressure) and win $250 Gift-card. Make sure to say HI I would love to meet You!! !